Key DuplicationGone are the days when key duplication was a time-consuming and inaccurate business. 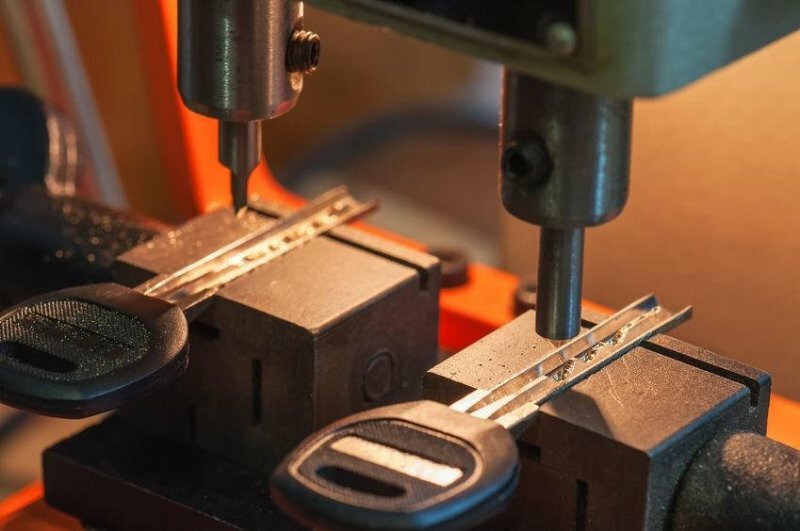 With our vast experience, advance tools and methodologies including laser key cutting, Expert Locksmith & Security is able to make duplicates of any and every type of house keys. 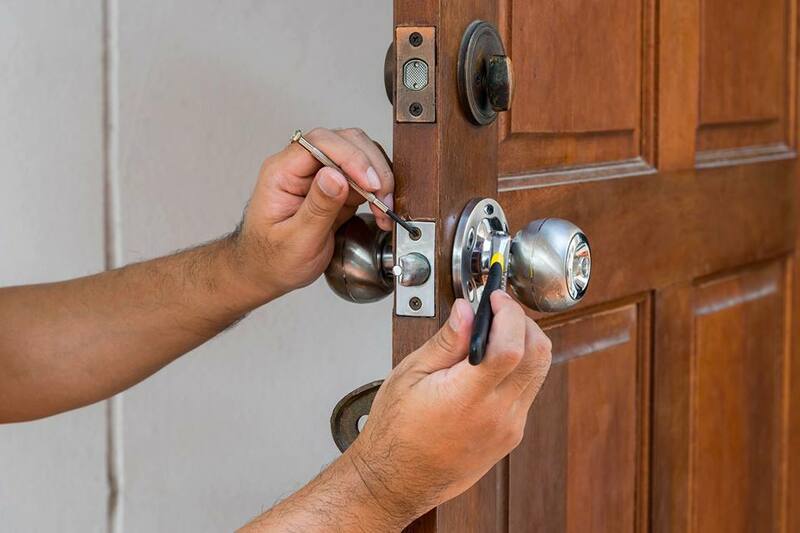 Locks Change & Lock InstallationsGetting home locks changed is a necessity when you move to a new house or when someone close to you moves out due to a break up. If a locks change operation is not done on time, it can also affect your insurance claims in case of a burglary.We provide excellent quality and swift locks change services for all types of house locks. Lock RekeySometimes changing the entire hardware of locks through a locks change process may not be necessary. Instead a re-keying operation may help to keep the existing lock. 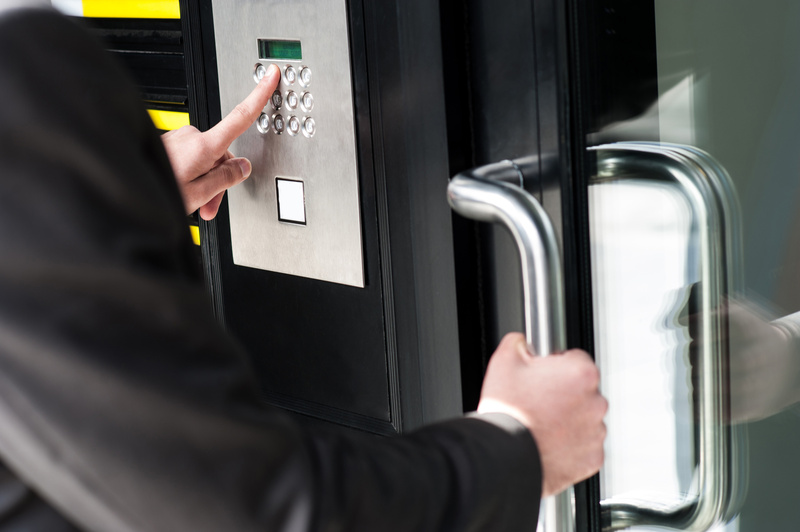 An experienced locksmith does this by resetting the existing lock and making new keys to match the changes made. Broken Key ExtractionWe know how annoying and even scary it is to get a key broken inside a lock. But we are quite experienced at extracting broken keys from all types of locks. MiscellaneousWe also provide all types of lock repair, lock installation, door repair and home security services for our valued clients. 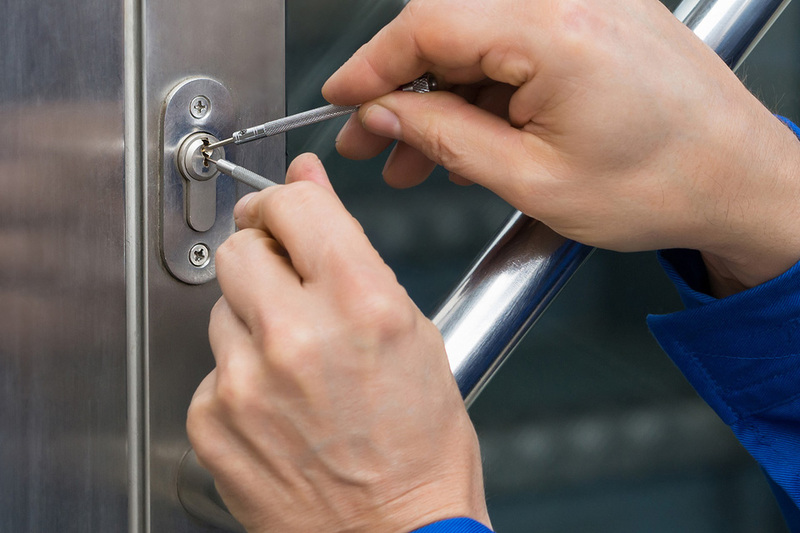 Expert Locksmith is an experienced locksmith in the residential field. There is no job we can’t do! Call with more information regarding your project, and we’ll contact you back shortly!